Ok, so I will come right out the gates saying this new 2018 Miura wedge is, in my opinion, the best wedge they have ever produced. I say that for several reasons, first is its shape please look above. 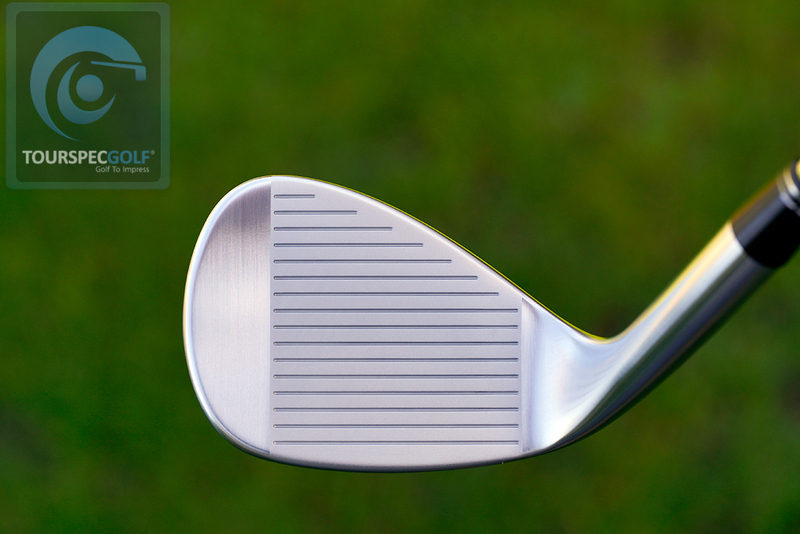 This wedge has a gorgeous shape. The Tour is a bit clunky compared to this one side by side. 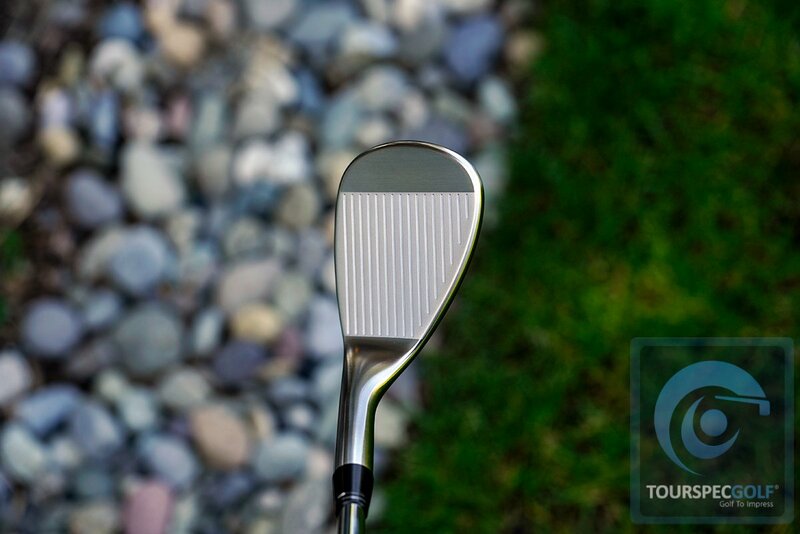 Reason number two I think it’s their best is the sole grind, smooth curved with no abrupt edges or funky angles. It could use a little more bounce or lead and trail edge for players with specific needs ( especially diggers ) but out of the box, these will work better than most specific grinds for a wider range of players. They feature a very low bounce, the 51* comes in at only 5* while the 57 is 10* and 59 is 8*. 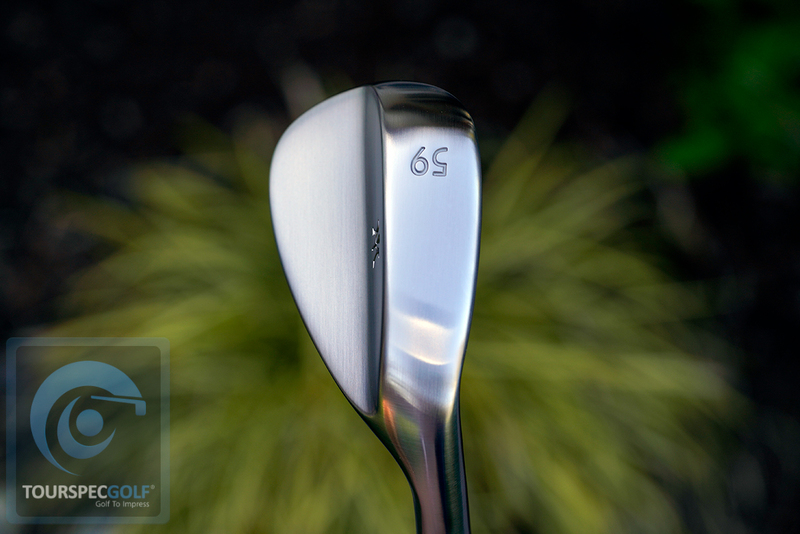 The face progression also is known as offset is very minimal with the 57 and 59* turning into slight onset. Finally the finish and it is beautiful! 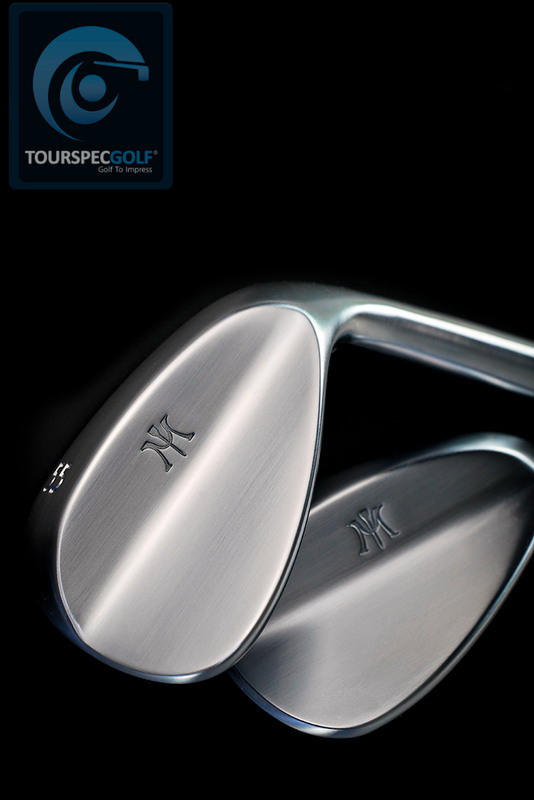 Under the microscope it better than any other Miura product I have ever seen including the MC-501 and new Miura Tour Wedge. 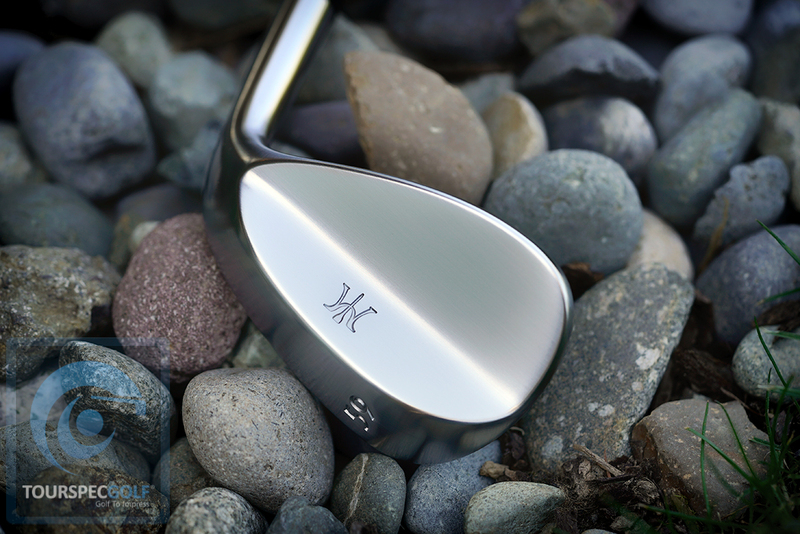 But again can I just mention how beautiful it’s shape is while you look at the image above showing this club face on. Miura has really stepped up it’s game. The idiots out there were complaining about their new majority owner’s wealth when the old company had no stock, nothing new and next to zero marketing. it’s night and day folks. What has been produced by the new owner’s team in this short period is more than the previous owners did in years and what’s on the horizon looks even better. 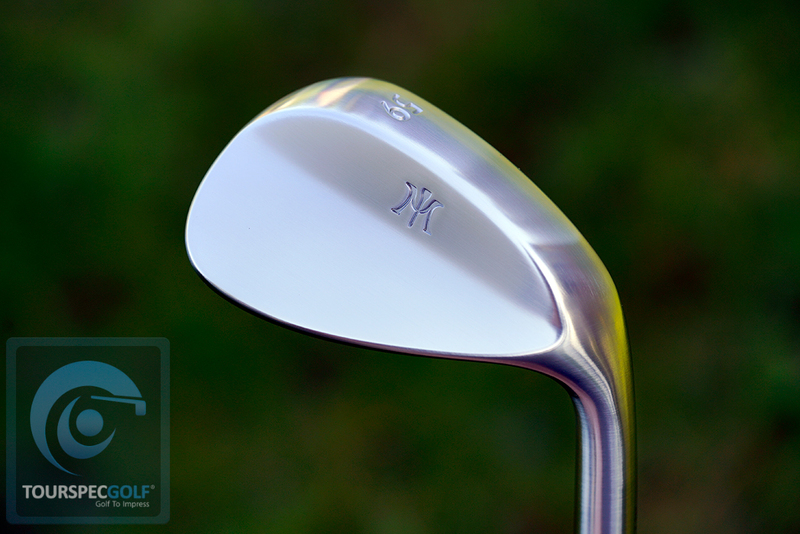 This wedge is a smart move especially in this Instagram era of garage club refinishers Miura has made a simple themed wedge that just begs for modifications. The person at home can use their wife’s nail polish and express their creativity or a customer can send it to one of many small refinishing companies to give it a unique look. Oh and these are now shipping! We have them available right here to go out quick – Click Here to Buy!